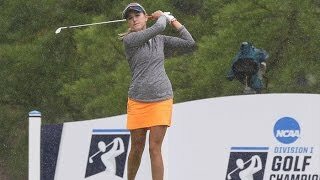 Highlights from the final round at the Tar Heel Invitational. The Cavaliers finished second in the 18-team field. UVA finishes 4th out of 18 teams at the Landfall Tradition in Wilmington, NC. 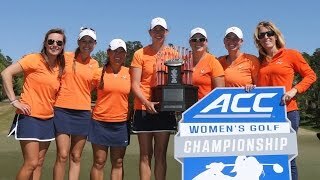 Highlights from the year that was in Virginia Women's Golf. 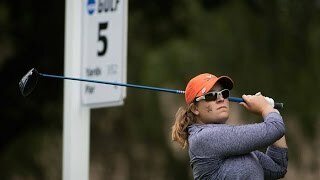 Head Coach Kim Lewellen talks about Virginia's season after the Cavaliers fall to Washington in match play in the NCAA Quarterfinals. Virginia is one of eight teams to advance to match play at the NCAA championships thanks to a fourth round score of six-under par. Virginia shoots a team total of 2-under par to move seven spots up the leaderboard. 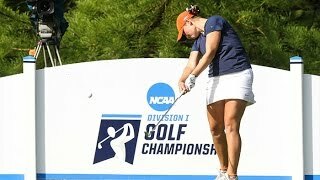 A recap of Virginia's play in the second round of the NCAA Championships at Eugene Country Club. 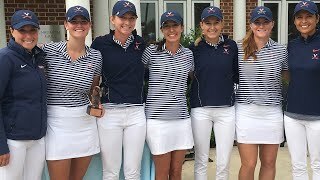 Virginia sweeps both the individual and team championships in Greensboro, NC.